Bruce McLaren: I always expect trouble. I just hope I won't have any. Personally I haven't raced in about 20 years, but this film got me to dig up some old polaroid's of a McLaren MK8 I have that was for sale long ago. 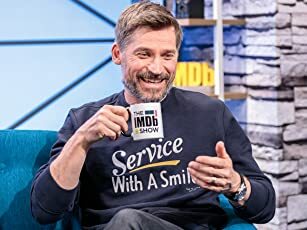 It surprises me that Universal has put out this movie as it probably has a limited audience, but it's so well done I hope it does. 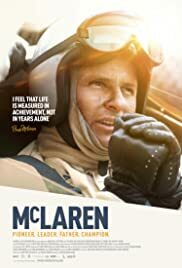 Intermixed with current restored McLaren's the documentary is a mix of past period videos, photos, and interviews, with good acting from the cast. The dialog and comments from all the racing greats are terrific and there's details that few may know about this man and those around him. I was at the Mosport race that is highlighted and it was well documented here. Really enjoyable with a tough ending.